The R package oro.nifti contains functions for the input/output and visualization of medical imaging data that follow either the ANALYZE, NIfTI or AFNI formats. This package is part of the Rigorous Analytics bundle. Orthographic display of structural MRI acquisition from the AFNI data collection (afni_anat1+orig.BRIK). 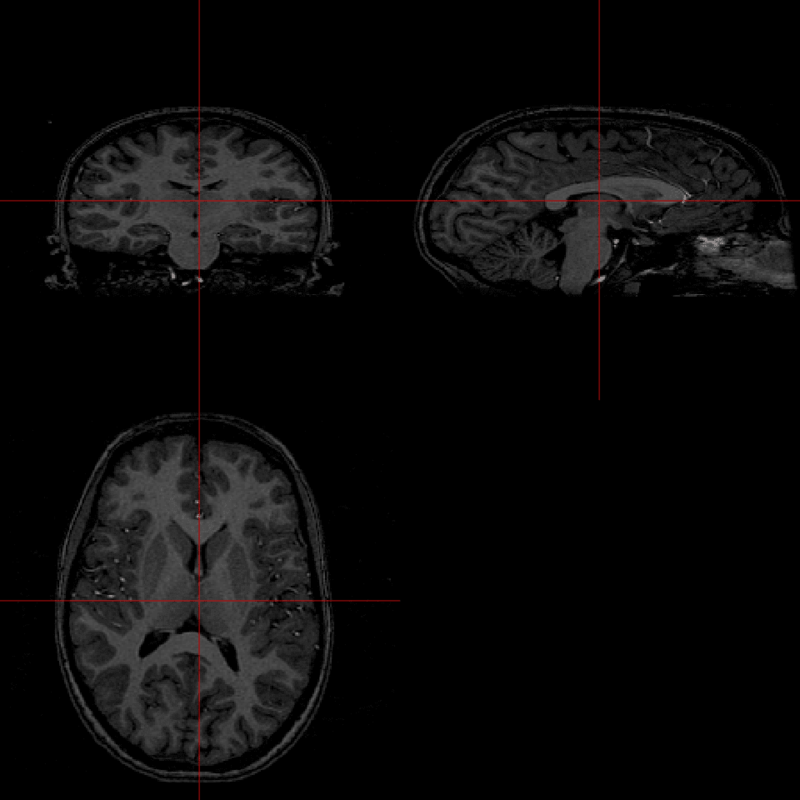 Conversion in both directions between fmridata-S3 (from the fmri package) and nifti-S4 classes. Please use the mailing list for any suggestions or contact [email protected].